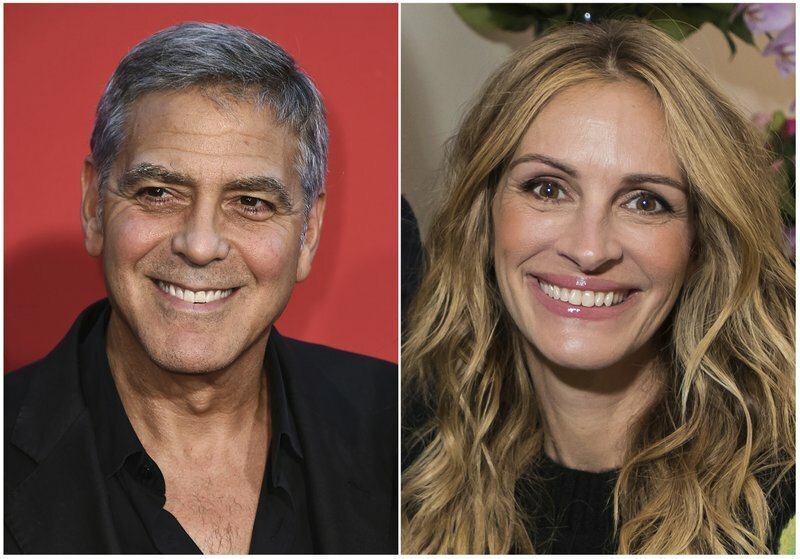 LOS ANGELES (AP) — Julia Roberts is stepping out to present her longtime friend and frequent co-star George Clooney with one of the highest honors in film. The American Film Institute says Wednesday that Roberts will be on hand to give Clooney the 46th AFI Life Achievement Award at a gala to be held at the Dolby Theatre on June 7. The AFI tribute to Clooney will be broadcast on TNT on June 21 at 10:00 p.m. Eastern and Pacific.